KCM Corporation, a subsidiary of Hitachi Construction Machinery Group and marketers of KCM loaders in North America, is proud to announce the Tier 4 Final version of their popular 80Z7. The new 80Z7 cycles faster. It is more powerful. It has near zero emissions. And, it is designed to be even more fuel efficient than previous models. It is equipped with a 4.2 cu. yd. GP bucket, and produces 200 gross hp. from the reliable Cummins QSB6.7 diesel engine. Key to these performance breakthroughs is the industry‐exclusive KCM IntelliTech Operating System that provides sophisticated control of all systems. Bottom line, intuitive and efficient. Other features in the IntelliTech package include a variable‐speed reversible fan that minimizes parasitic power drain while providing maximum cooling as needed. For added efficiency, a lock‐up clutch in the transmission provides better hill climbing, faster acceleration — and greater fuel economy. The KCM 80Z7T4F has one of the simplest emission systems in the industry. It achieves Tier 4 Final standards without a Diesel Particulate Filter. No DPF plugging and none of the costs associated with DPF servicing. 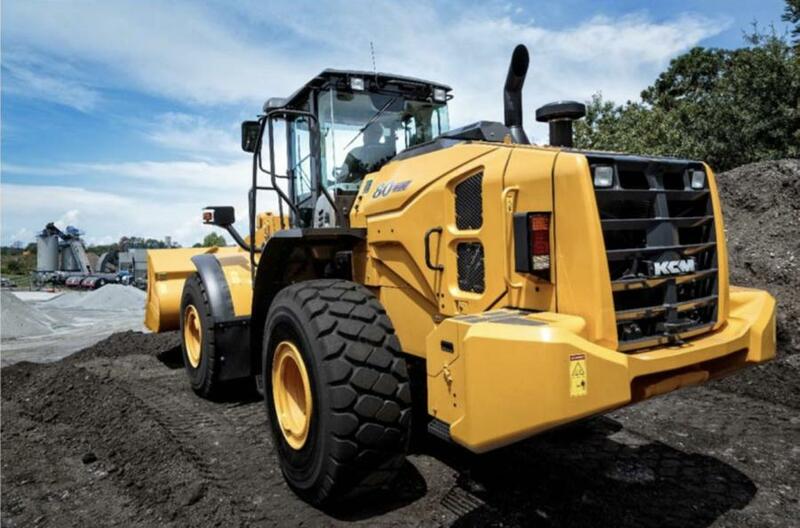 Use of a Diesel Oxidation Catalyst (DOC) and Selective Catalytic Reduction (SCR) technology that injects Diesel Exhaust Fluid (DEF) meets all Tier 4 Final emission requirements for construction machinery. The 80Z7 T4F is very fuel efficient, too. The roomy cab is ROPS/FOPS certified and offers outstanding visibility in all directions. In addition, a standard super‐wide angle rear view camera provides a clear view to a monitor easily viewed by the operator. Steering is done with either a conventional steering wheel with a tilting/telescoping column or quick response, Joystick steering. 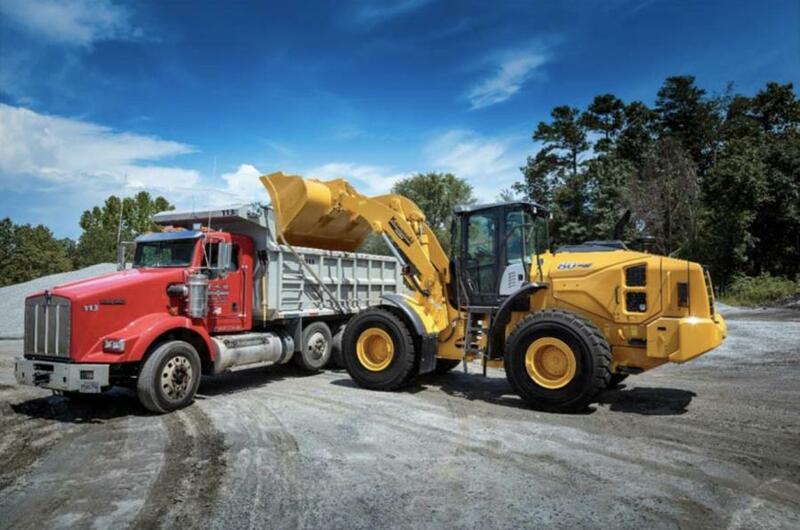 The standard telematics system KCM Global e‐Service, monitors and collects operating data and alerts, which it transmits to equipment managers, owners, and dealer personnel allowing for a pro‐active and efficient management of fleets, maintenance schedules and operating efficiencies.